Tigers and Hampton will get together next season. 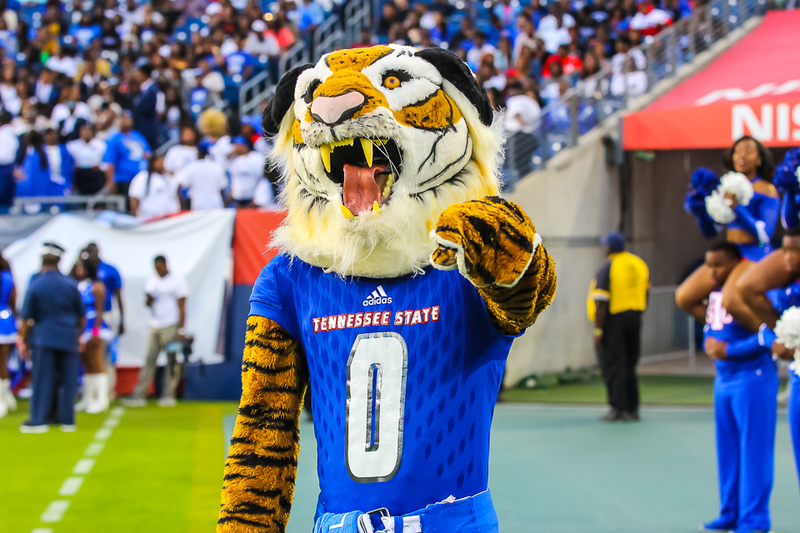 Tennessee State has announced its 2018 football schedule and the Tigers will kick off the season with Bethune-Cookman, Jackson State and a visit to Hampton. The home opener on September 1 against Bethune-Cookman is billed as the John Merritt Classic, followed up on September 8 in the annual Southern Heritage Classic versus JSU in Memphis. The game against Hampton would mark a matchup between the two largest HBCUs not affiliated with an HBCU conference. Hampton announced last month that it was leaving the MEAC for the Big South Conference. The biggest underdog matchup of the year for TSU will be the Sept. 29 game versus SEC opponent Vanderbilt. This will be the third consecutive year that TSU plays a Football Bowl Subdivision (FBS) opponent.